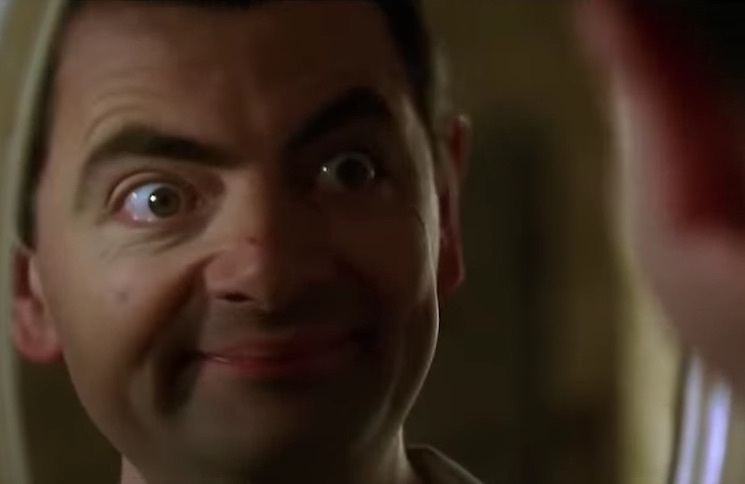 Antisocial and unnervingly quiet, there's always been something a little off about Rowan Atkinson's Mr. Bean. In fact, if you change the background music and make some tweaks, it's entirely feasible that he could be a sociopathic terrorist. That's exactly what YouTube user John Loberger did with the trailer for Mean Bean. The fictional movie sees Mr. Bean scare airport security with fake finger guns before boarding a plane that he ends up destroying. Edward Norton is along for the ride. Watch the seriously sinister trailer for Mean Bean below. Maybe if enough people view it, it will become a real movie.